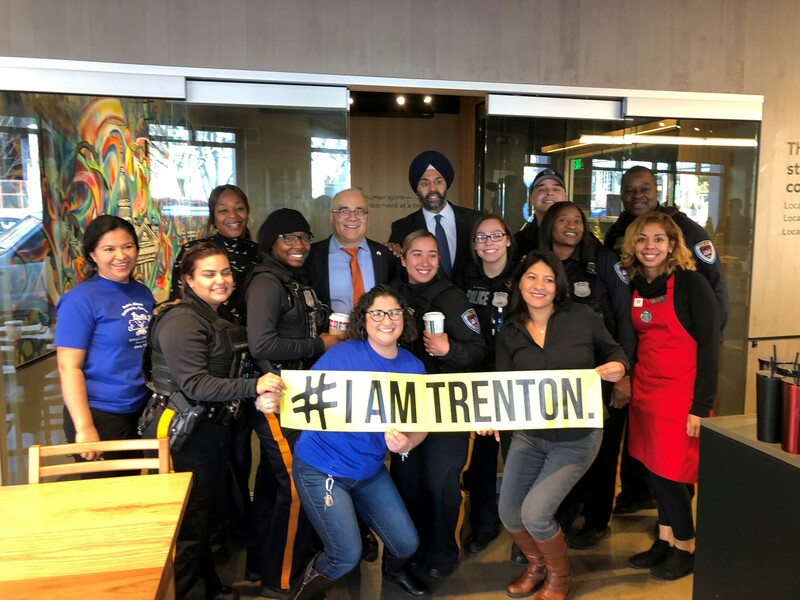 Puerto Rican Community Center joined the Trenton Police Department for Coffee with a Cop. Thanks, Starbucks and Trenton PD. Puerto Rican Community Center, se unió al Departamento de policía de Trenton, para “Coffee with a Cop”. Gracias a Starbucks y al deparmento de policÍa de Trenton.